Scooters are a great transport option in cities and towns, including Maidenhead. Although public transport and cars are readily available, scooters are a more flexible, cheaper alternative in Maidenhead. There are other reasons why you should own a scooter in Maidenhead today. This article looks at these reasons and the benefits of choosing one of ours. Faster in Traffic: Scooters are a fast option for commuting in town especially when there’s heavy traffic. Parking: You can park a scooter almost anywhere and avoid the hassle of looking for a parking space and paying for one. Minimum Age: While you can legally ride a scooter at 16, you can’t ride a car until you are 17. Scooters giveyou independence earlier than cars. Fuel Economy: A full tank of petrol can last for days in a scooter, saving you money on fuel cost. Price: Ranging from £999 to £1099, our scooters are very affordable and cheaper than most others in Maidenhead. Finance Options: We offerfinance options that allow you to pay in instalments if you cannot pay at once. Variety: We have a variety of designs available; so you’ll certainly find one that suits you. 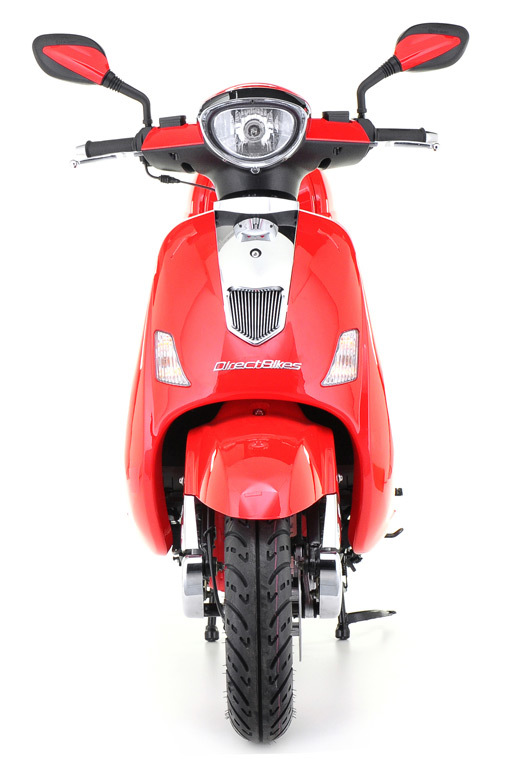 You can also opt to customise your scooter’s colour. Insurance: We also assist you in finding the cheapest scooter insurance policy in the country by comparing quotes from top insurers. Although we have no local distributor in Maidenhead, we can deliver scooters to any location in the town. Simply provide us with your delivery detail and we’ll send your scooter to you on the due date. Browse our fantastic range of scooters and order one today!